ILTF offers a broad spectrum of educational materials, opportunities and resources focused on Indian land issues. One of ILTF’s primary objectives is to educate Indian landowners, tribal leaders, youth and others about Indian land tenure issues. To that end, we develop and provide access to a broad spectrum of educational materials and educational opportunities focused on Indian land, most of which are available here on our website. Check back on a regular basis for the latest content. 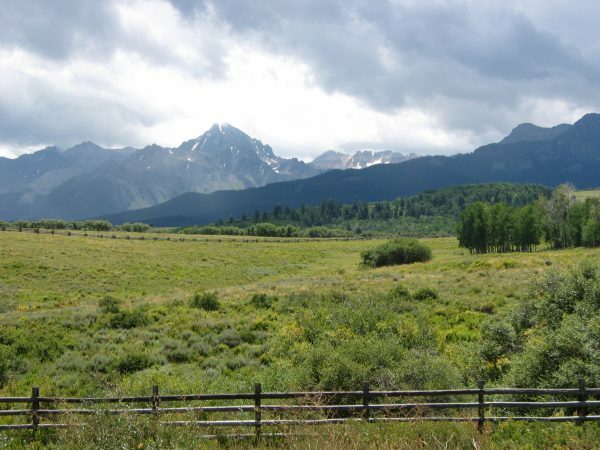 Read about the latest news, announcements and events, such as the upcoming 7th Tribal Land Staff National Conference, CLE opportunities, land issues, and items in the press about activities of the Indian Land Tenure Foundation and our grantees and affiliates. 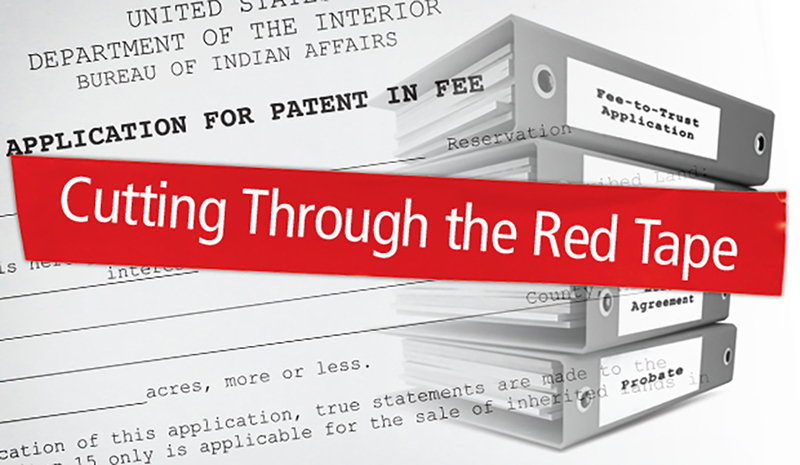 Based on Message Runner, Volume 5, “Cutting through the Red Tape” addresses the unique challenges involved in the management of Indian trust land and assets. It includes a collection of the most common forms used by federal agencies and Indian people and provides tips for how to read and process these forms successfully. 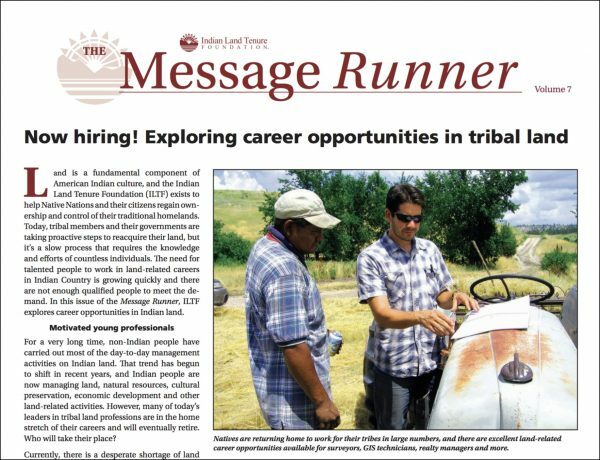 The Indian Land Tenure Foundation and its grantees and partners continue to develop new ways to create awareness about ILTF’s mission, to educate Indian people, including youth, about Indian land tenure issues and to share information about trust land management.